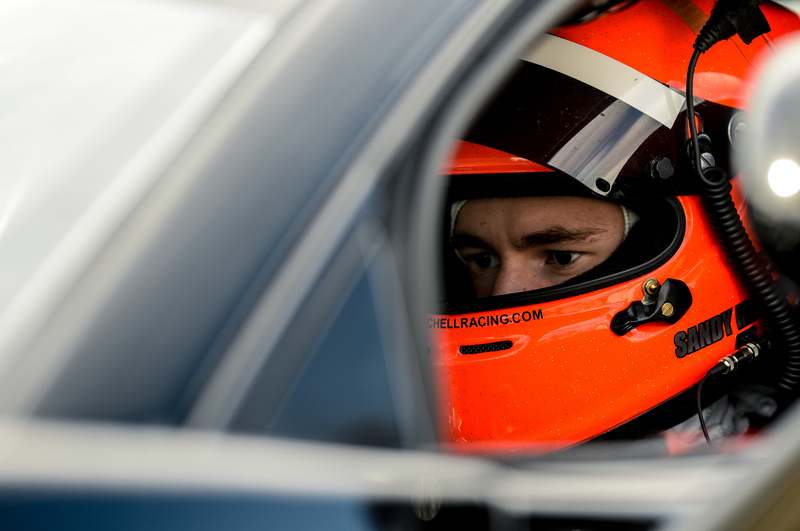 Teenage Courier Country racing sensation Sandy Mitchell is taking his talent to the continent in the quest for sportscar success in 2018. Le Mans winner Jonny Adam has put the first piece of his 2018 motorsport jigsaw into place. Scot John MacCrone bagged a top 10 finish in what was acknowledged as the strongest WRC2 field to tackle the Wales Rally GB. 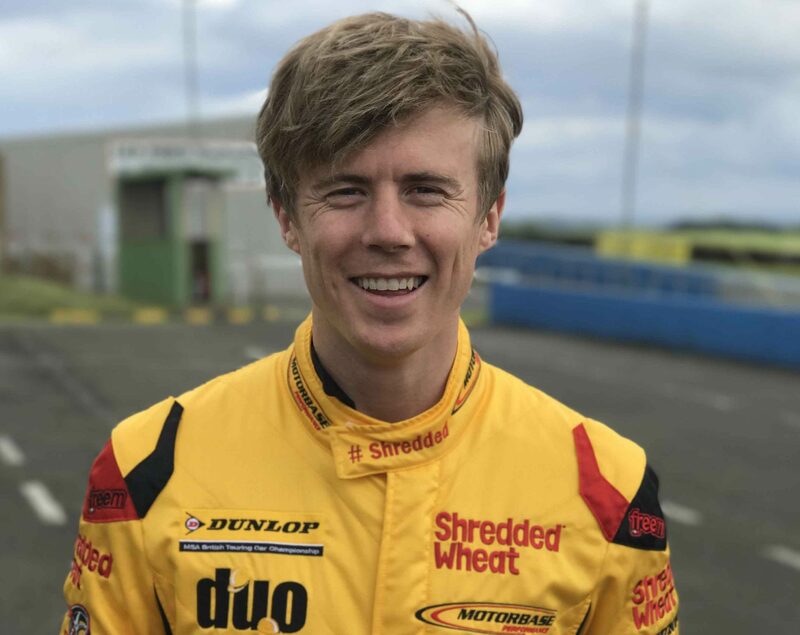 Rory Butcher will make his Dunlop MSA British Touring Car Championship debut on home soil at Knockhill this weekend after the 30-year-old was confirmed as part of the Team Shredded Wheat Racing with Duo line-up for the remainder of the Motorbase-run squad’s 2017 campaign. 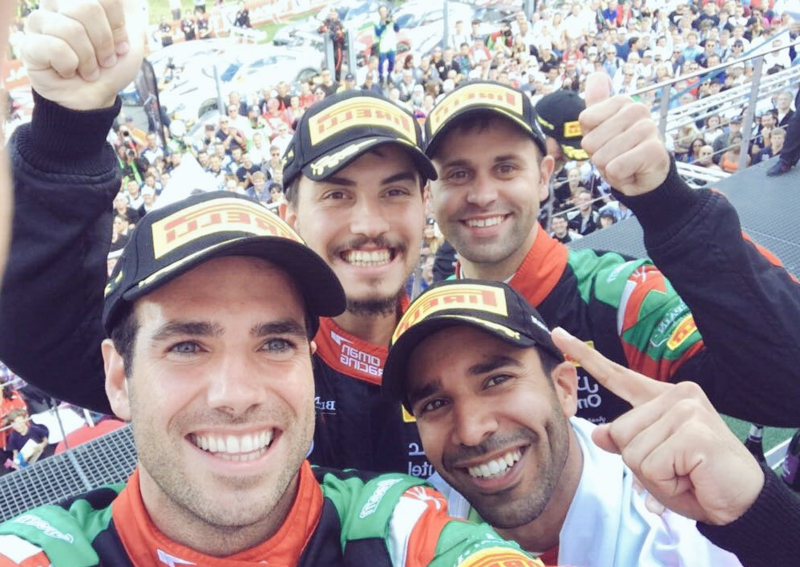 Fifer Jonny Adam has sewn up his first championship of 2017 with another storming endurance display in the legendary Spa 24 Hours.